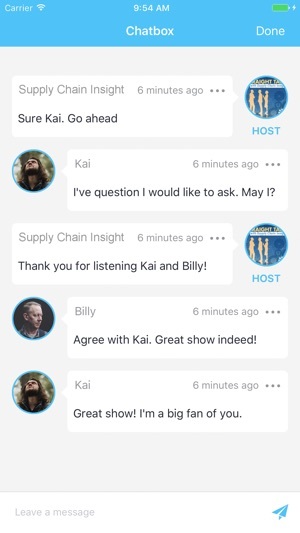 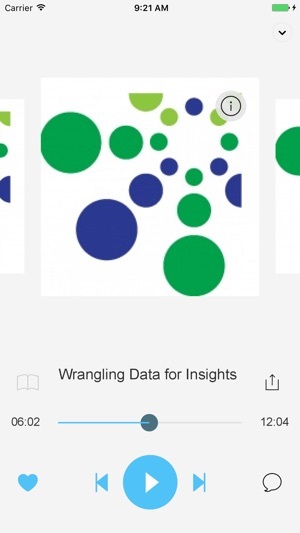 Insights for the supply chain visionary who wants to be in the know, but is on the go. 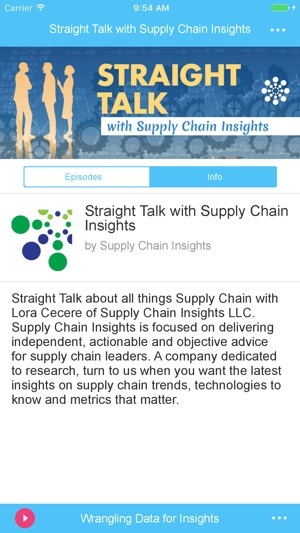 Straight Talk about all things Supply Chain with Lora Cecere of Supply Chain Insights LLC. 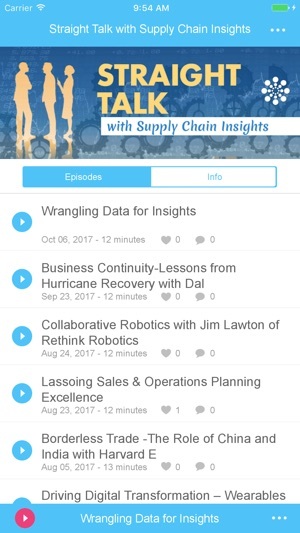 Supply Chain Insights is focused on delivering independent, actionable and objective advice for supply chain leaders. 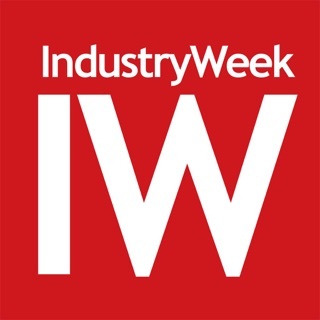 A company dedicated to research, turn to us when you want the latest insights on supply chain trends, technologies to know and metrics that matter.